Alex was born and raised in Houston, TX. He started performing, not in theatre, but playing flute in symphonic bands and speaking at speech and debate tournaments. He finally performed in his first musical during his junior year of high school, where he discovered he could combine his love for music and acting in one medium. As a young performer, he had doubts about pursuing musical theatre as a career because he didn’t see a lot of people like him on stage. So, he thought about following his mother’s footsteps as a mathematician. 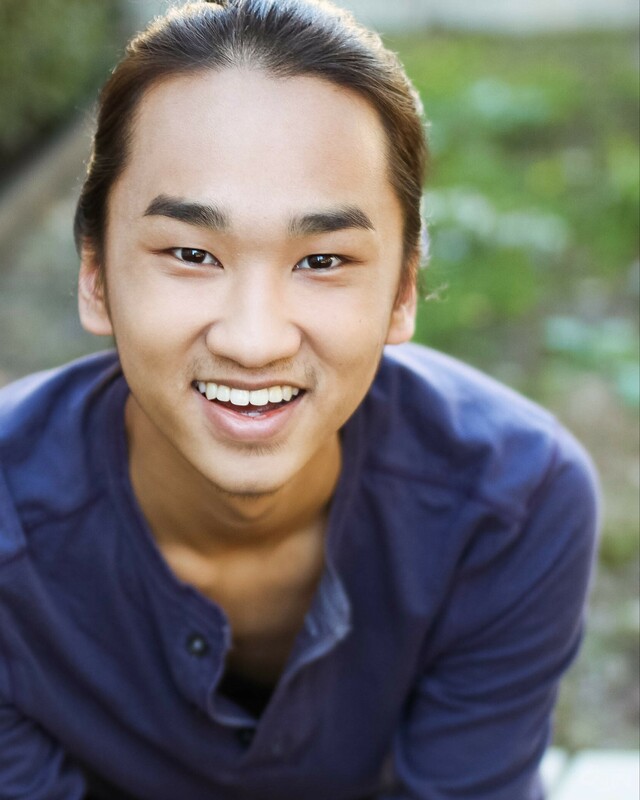 Applying to some colleges as a math major and some as a musical theatre major, he ultimately ended up at Texas Christian University, pursuing a BFA in Musical Theatre. 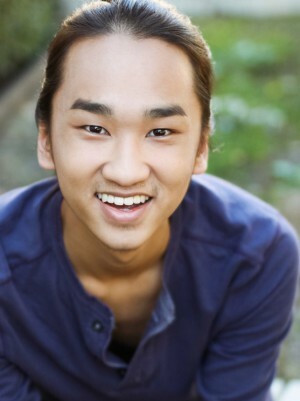 TCU allowed him to explore his versatility as a performer in a supportive liberal arts environment. While in school, he embraced the rich theatre community around him by performing in the Dallas/Fort Worth metroplex, as well as around the country in regional theatres. Some of his favorite roles include Chip (The 25th Annual Putnam County Spelling Bee), Tobias (Sweeney Todd), Bat Boy (Bat Boy), Autolycus (The Winter’s Tale), and Gino (A Day in Hollywood/A Night in the Ukraine). 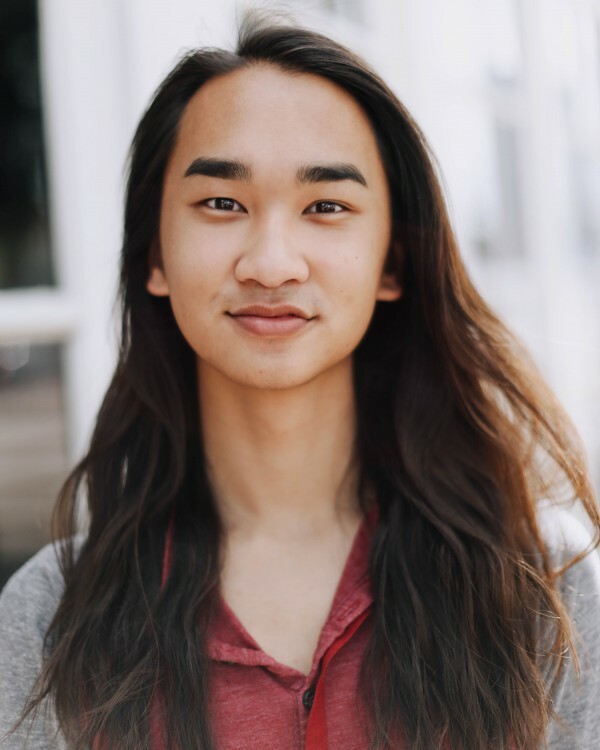 He hopes to contribute to the movement of increasing Asian-American actors’ visibility in the arts so that young performers like him will never second guess their artistic potential. Aside from performing, Alex also loves designing hair, wigs, and makeup for shows.